Ken Hoang gives a new meaning to the term "gamer." Known to the gaming community as "the King of Smash," Hoang is a professional at his craft. As the current international champion of Nintendo's Super Smash Brothers Melee video game, Ken has traveled the world from Japan to Australia to prove his dominance. Hoang uses his tournament winnings to help support his family. He and his siblings still live at home to help pay the mortgage. It has also led to a strong bond among his brothers and sisters. In fact it was his sister that started his addiction to SURVIVOR. While he may seem like an interesting choice for a game based in the outdoors, this gamer sees it as an amazing opportunity. Ken is very creative, and has a strong passion for art, a skill he is currently going to college to fine tune. When not playing videogames or brushing up on his art, Hoang enjoys playing with his pets, a Maincoon cat named Kinski and a Husky named Monster. He loves the fact that he will be considered an underdog because everyone will underestimate his prowess at playing mind games. Nobody would look at him and believe he climbed Mt. Fuji at the age of 20. Ready to exploit his slight physical stature, Ken will trick his fellow players into seeing him as a non-threat, only to smash them if they get in his way. 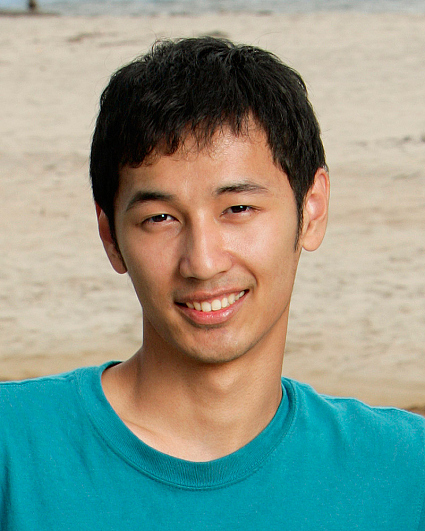 Ken is single and currently resides in Westminster, Calif. His birth date is October 10, 1985.